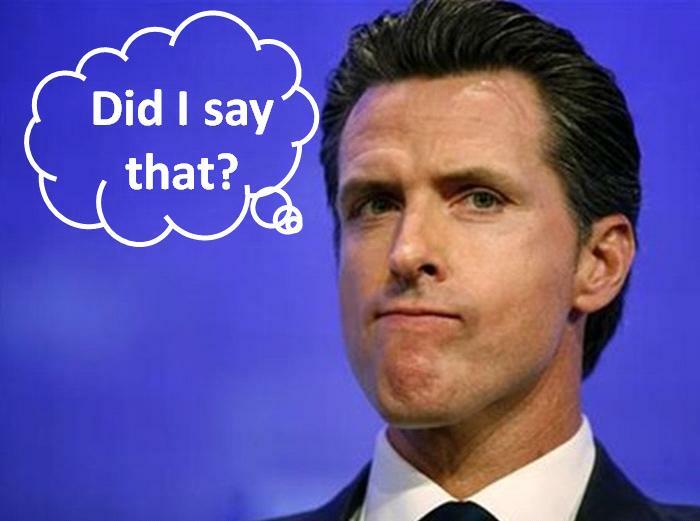 A look backwards: Lieutenant Governor (and ex officio Regent) Gavin Newsom was interviewed on KGO radio on Oct. 17 about Prop 30 and its relation to tuition. In the course of the interview, he criticized Governor Brown for being late to get into the campaign for the proposition and, effectively, for not telling students the truth that their tuition would rise even if Prop 30 passed. At the time, polling (which proved inaccurate) was indicating that Prop 30’s chance of passage was marginal. And Governor Brown had just made a campaign stop at UCLA to enlist student support. As it turned out, Prop 30 passed by a comfortable 54% yes vote and tuition did not increase.